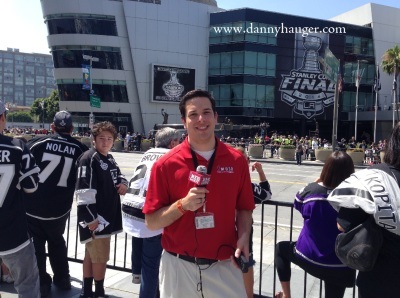 Danny Hauger creative writing includes social media, business communications, children's literature, comedy scripts, poetry and prose, and commercial creation. I also have created educational materials and lessons available online. My goal is to bring passion, energy, and a modern technological approach to the classroom, Help me by sharing my TeachersPayTeachers links! 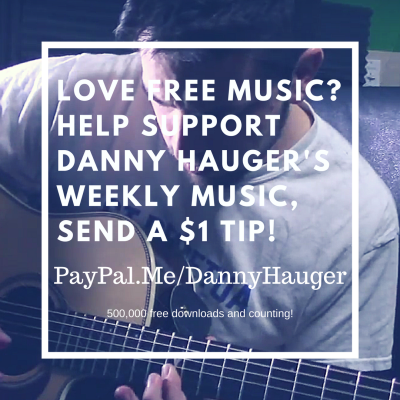 Self-produced singer-songwriter Danny Hauger produces a weekly free music podcast! Three studio albums feature a reflective blend of Alternative and Modern Rock. Download free music from Danny Hauger and schedule booking for your next event on the music page.